There is no better way to get motivated than with the support of a team! 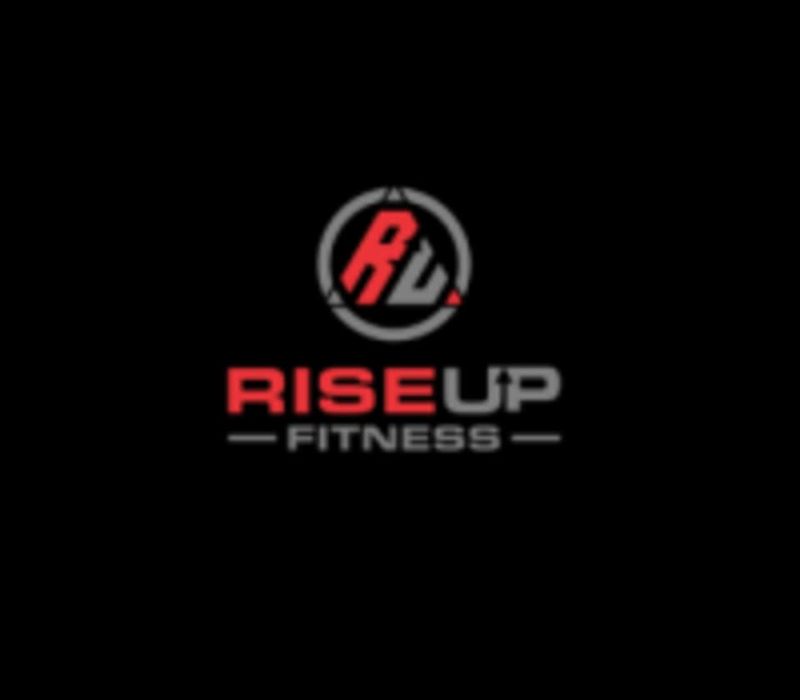 Team classes at RiseUp Fitness give you the opportunity to have a little fun with your workout, mixing it up with cardio and strength exercises that will challenge you to do your best. Trainers will always work to pair teams up so that everyone feels comfortable participating and gets the most out of the workout. RiseUp's community is made up of athletes of all levels, and everyone is more than welcome on Team Day - the more the merrier! There are no upcoming “RiseUp Team” classes on this day.